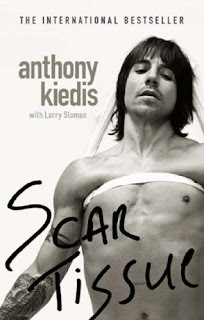 Red Hot Chili Peppers frontman Anthony Kiedis' 2004 autobiography, 'Scar Tissue', is set to be adapted for a new TV show on US network HBO. The show, produced by Marc Abrams and Michael Benson, will be an offbeat comedy, reports the Guardian. It will focus on the singer's early life in Los Angeles, where he lived with his father, a drug dealer to musicians in the area, as well as the LA rock scene. Red Hot Chili Peppers are currently on hiatus, with the group previously stating they would take a break from band commitments for at least a year from May 2008.